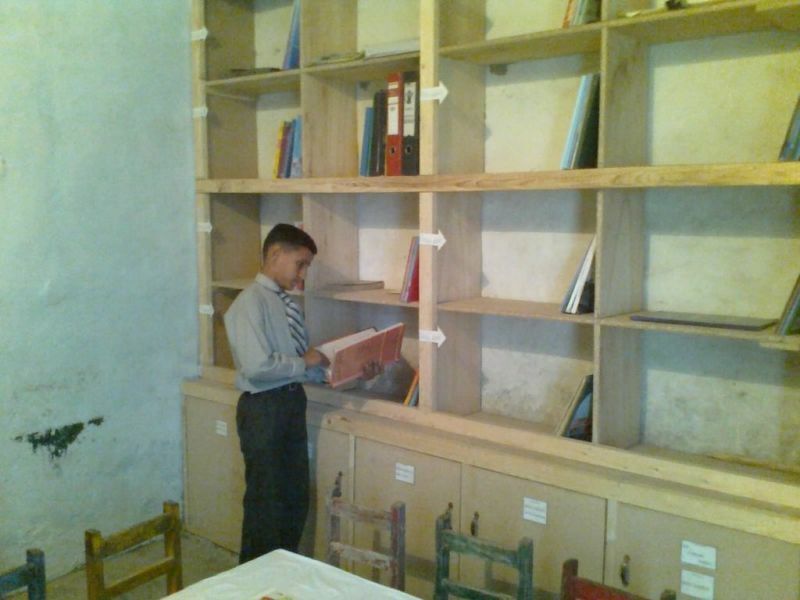 Nadia Mughal's Project Read, a library development project in Pakistan, has been completed. 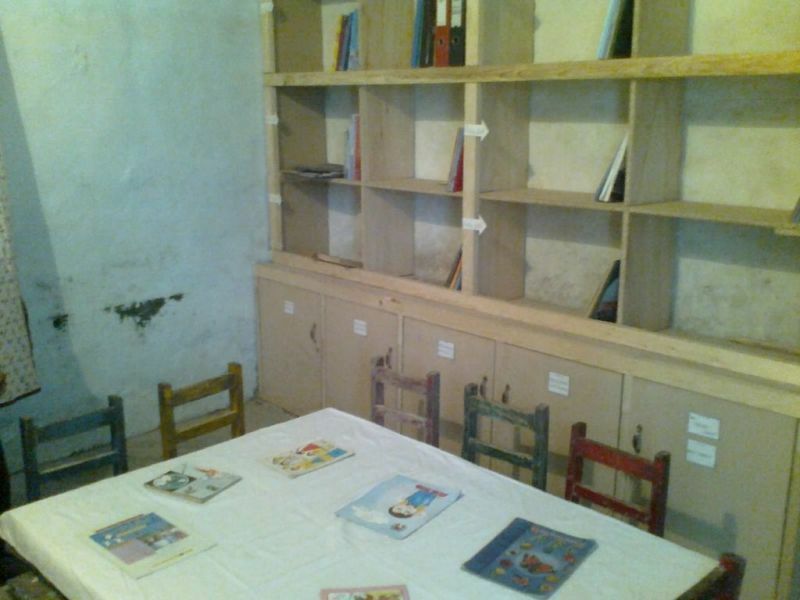 The project, which began as a proposal to build a library in a small, private low-income elementary school in the outskirts of Islamabad, aimed to provide the nearly 130 students from five grade levels with an area of learning to take them beyond their curriculum. The construction of the library began in the summer with the assembly of a multi-leveled structure to hold the books and cabinets for storage. 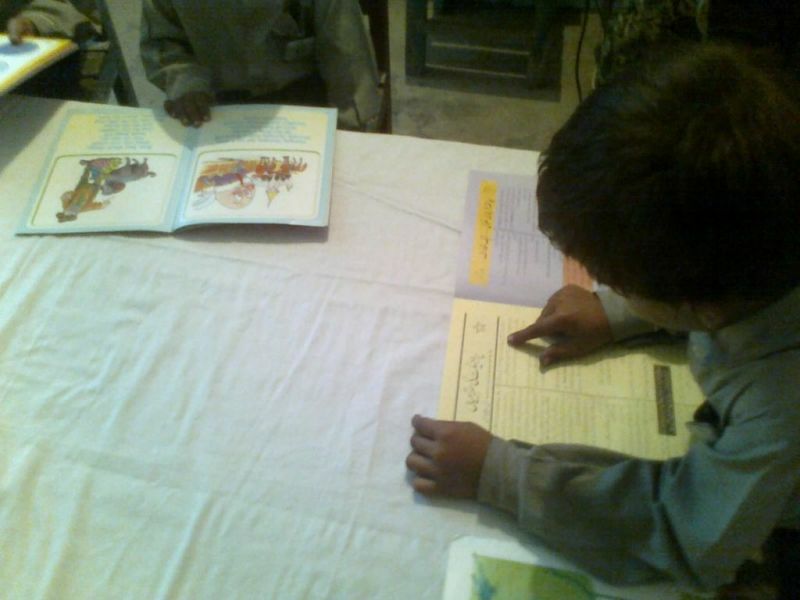 The books were then purchased, which ranged from various storybooks to additional textbooks for the students. 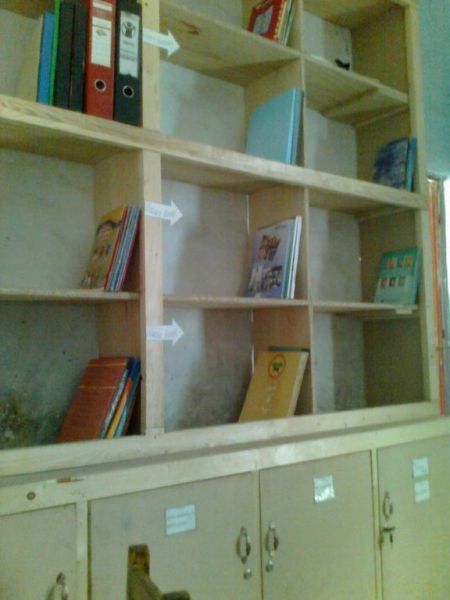 The library will continue to be evaluated to monitor the students' academic progression. In time, the library plans to increase in size to accommodate the growing student body in addition to becoming a retreat for the children to read and study.